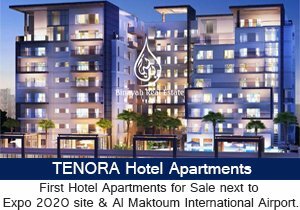 Alfa Residence is low-rise Mediterranean styled building which is strategically located within the Jumeirah Village Circle (JVC), a family friendly development designed as a self contained environment for residents. 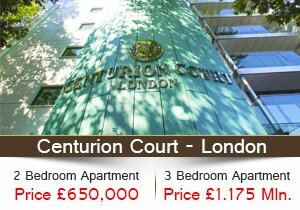 The building comprises of Ground Floor, Three Typical Floors, and an Executive Floor which is considered as a pinnacle of luxury living. 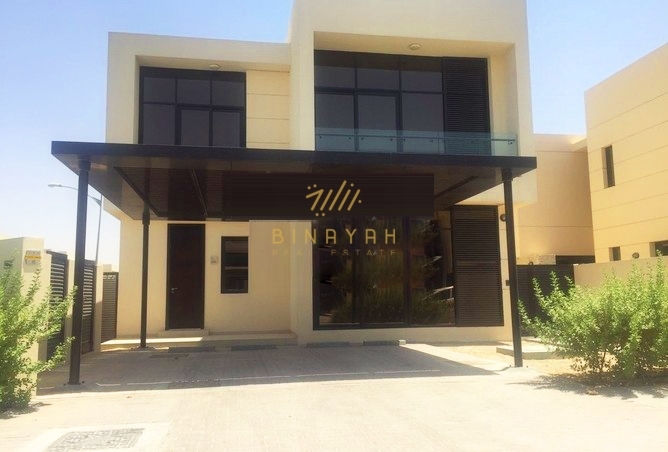 Alfa Residence JVC Apartments for Sale and Rent, Contact Us at 800-BINAYAH.